Please fill out this form if you have recently moved or would like to update your current listing. 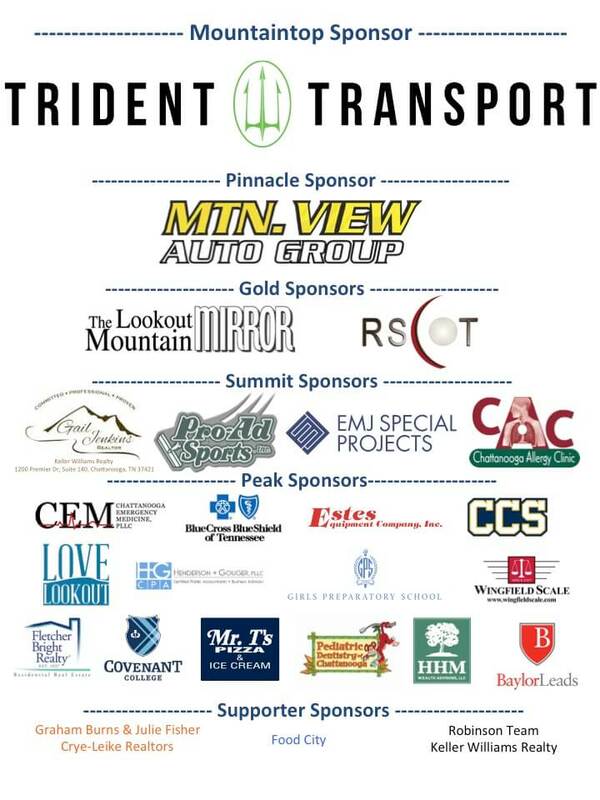 The Lookout Mountain Directory is one of our oldest fundraisers. Every two years the LMS PTA produces and sells the directory in our community. Proceeds from the sale of the Lookout Mountain Directory benefit LMS. The 2015-2017 Lookout Mountain Directory will be available for purchase at the LMS Carnival on September 20, 2016. After Carnival, the directories will be available at Fairyland Pharmacy, Market on the Mountain and Yessicks. The cost is $15.00. Thank you to Whitney Faler and Lucia Hopper, 2015-2-17 Lookout Mountain Directory Chairmen.